It’s Great to be 75! 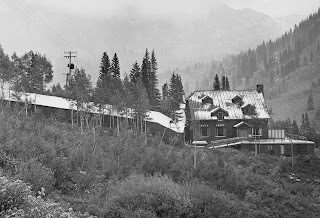 Still owned and operated by the Levitt family, the Lodge continues today with the same traditions it started with. A couple of wings have been added to the original 12-room hotel, along with some updates but the ski lodge principals that started it all are still intact. 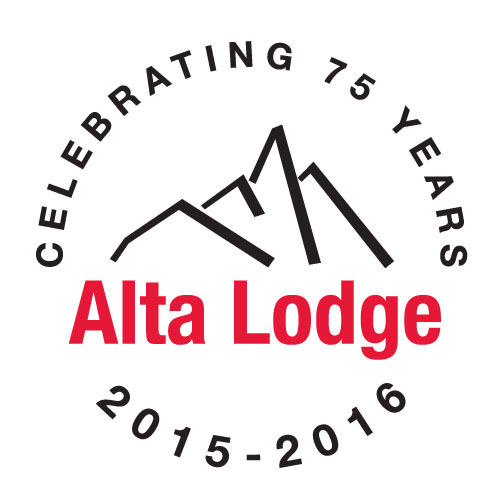 Fine food, great service and a warm and friendly environment are all part of what makes skiers return year after year to Alta Lodge. Margie of the Wasatch was filmed in 1946. 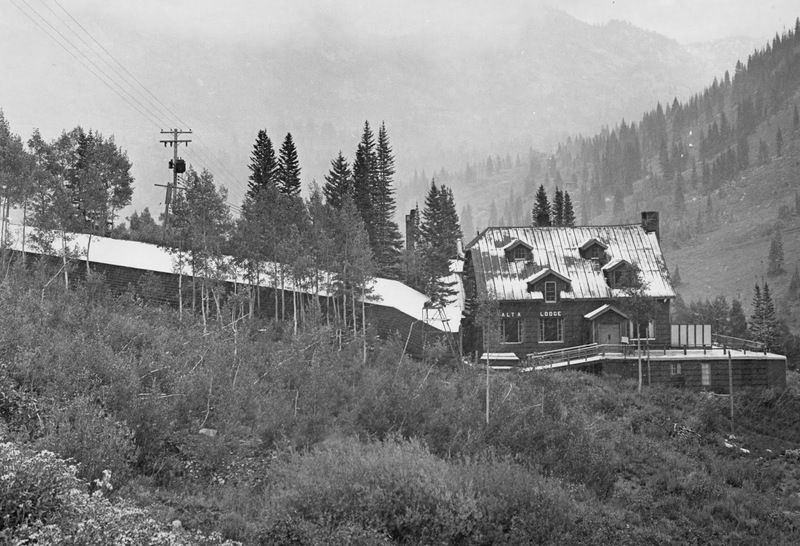 It provides a glimpse of skiing in the early days of Alta Lodge and Alta Ski Area. Happy Monday–11 inches of snow in 13 hours! Winter’s Arrived at Alta Lodge! 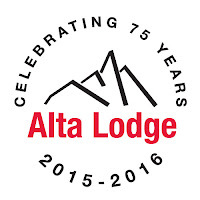 Considering a stay at Alta Lodge?